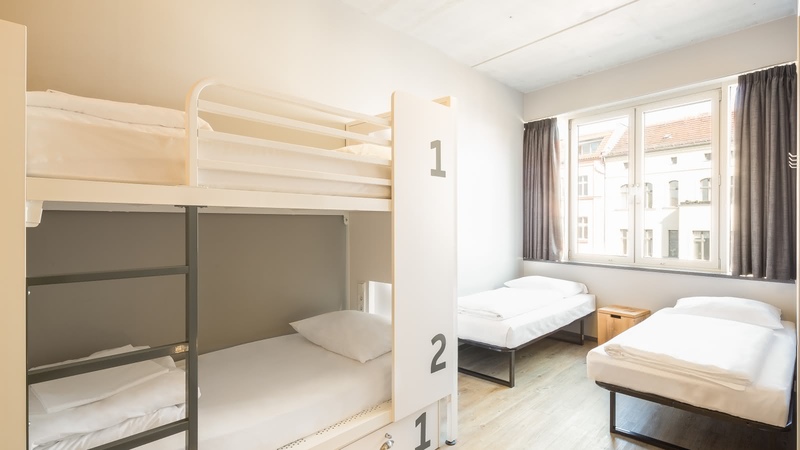 Right in the heart of the city, Generator Berlin Mitte was formerly two 19th century office buildings, now fused into one arts-focused über hostel. In this unbeatable location, you'll marvel at the old Post Office building over the road while being within easy walking distance of major sites like the Brandenburg Gate, the Reichstag and the Berlin Wall Memorial, as well as Hackescher Markt with its great shopping and gorgeous cafes. 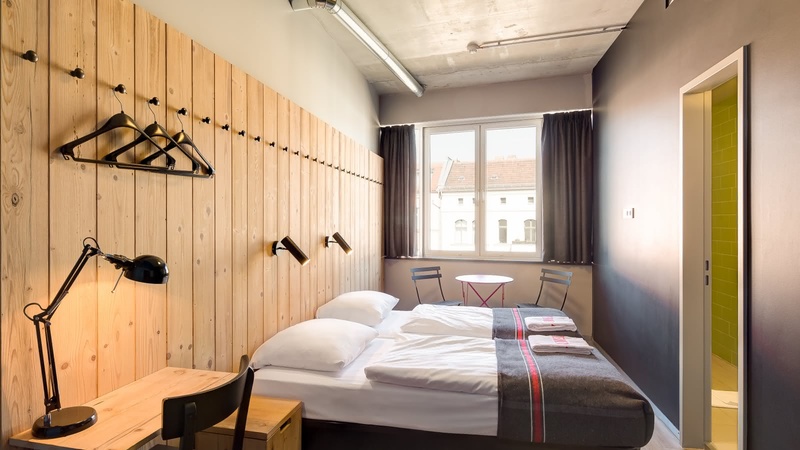 Take a stroll through the surrounding streets to find independent boutique stores and wonderful art galleries, and then come back to Generator to relax in the historic courtyard, chill-out library or fantastic Kupfer Bar with local food, great cocktails and craft beers. Coming to Berlin to experience the epic nightlife scene? 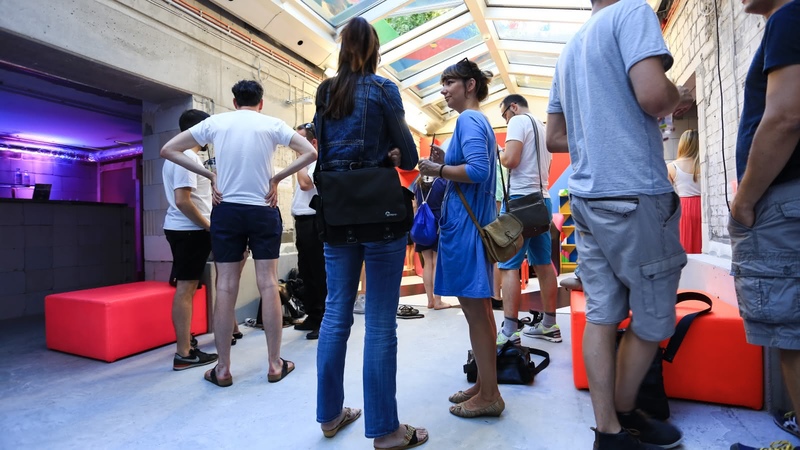 Then you'll love the great bars nearby, and the fact that the U-Bahn, S-Bahn and tram all have stops nearby (take advantage of Berlin's 24-hour public transport system on the weekends!). 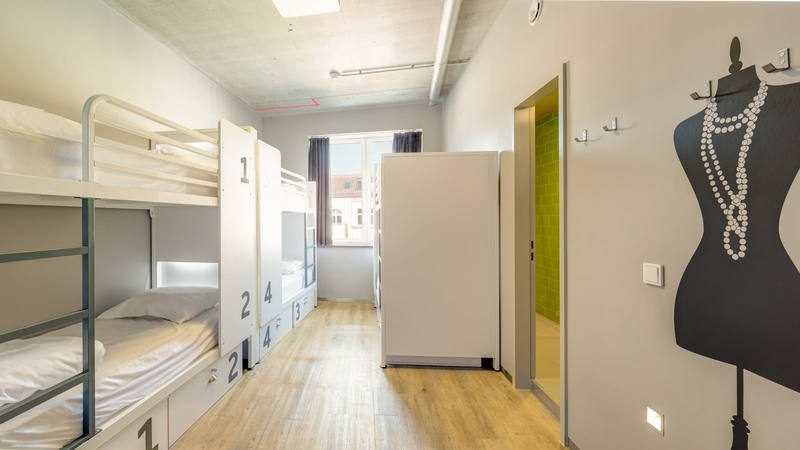 Inside the impeccably designed hostel, you'll find a bed for every budget, ranging from dorms to ensuited private rooms and even penthouse apartments. All beds come with their own USB port and LEFT reading light. SANDEMANs tip: book in advance for the best prices, and because Generator is often booked out.